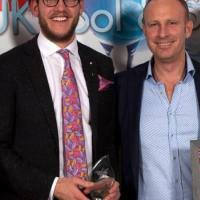 Wittering West are proud to announce that they are proud winners of Best Install 2015 at the UK Pool & Spa Awards 2015. 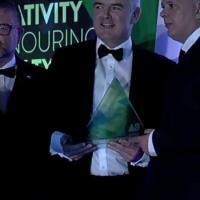 Wittering West are proud to announce that Jason has won BA's best bathroom. 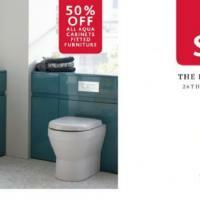 Wittering West are delighted to be a part of the BIG Bathroom Brands Sale this year. Right up until the 1st of November there are huge savings to be had. ​Wittering West are opening a new hot tub showroom on April 3rd 2015 with a launch party on the 3rd and 4th. Please pop along. 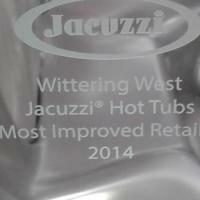 Wittering West are proud to announce that we have won Jacuzzi's most improved retailer award for 2014.